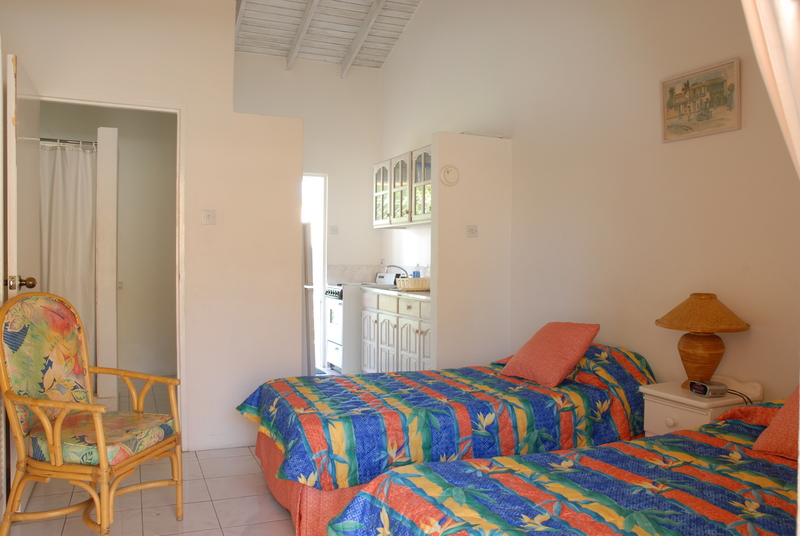 Uniquely Barbados – Healthy Horizons Beach Apartments, located on Barbados' South Coast, offers a warm and friendly atmosphere in which to enjoy your vacation. 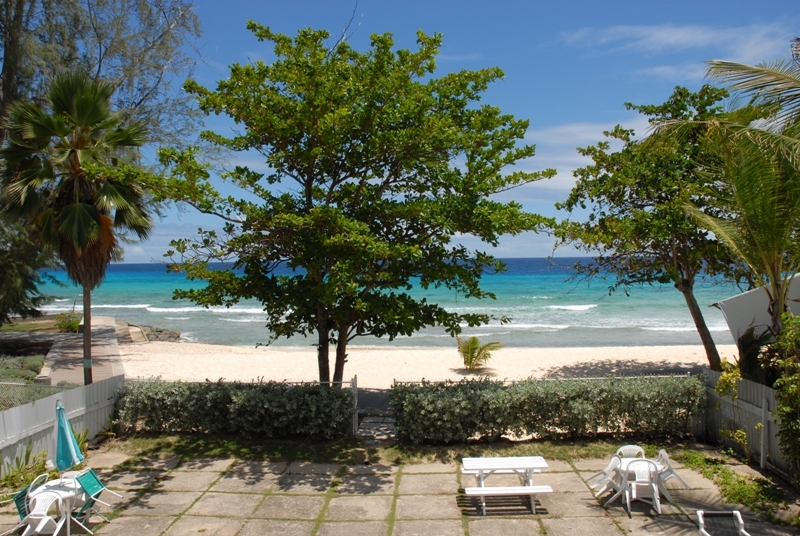 Come and stay on the beautiful South Coast of Barbados. Situated on the beach overlooking the beautiful Caribbean Sea and the South Coast Boardwalk, the complex offers six studio apartments, one two bedroom and one three bedroom apartment. All apartments are self contained, air-conditioned and have their own telephone, television, kitchenette, bathrooms and balcony. Wireless Internet access is available and there are token operated laundry facilities on the premises. Rates include maid service 3 days per week. 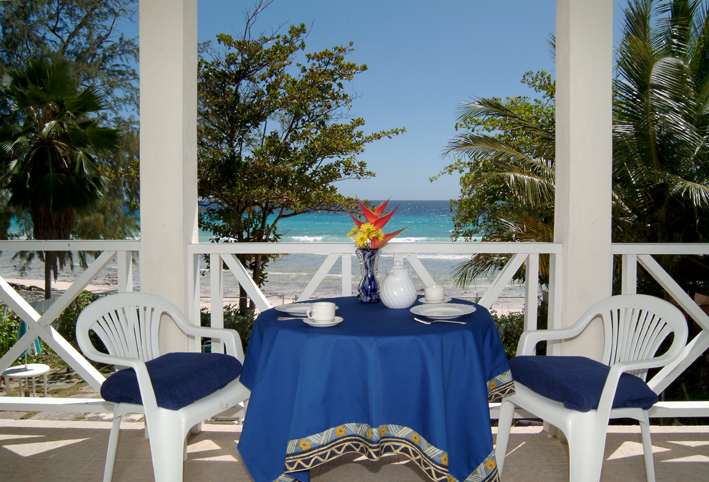 Situated on the beach overlooking the beautiful Caribbean Sea. There is a restaurant on site which serves delicious local and international cuisine. We are located within easy walking distance of shopping, banks, restaurants and nightlife. The island’s capital, Bridgetown, is three miles away and the airport is approximately seven miles away. Public transport is easily accessible. See you in about 24 hours! We had a wonderful staycation at Healthy Horizons beach apartments. Affordable accommodations right on the beach! Stay at our beach side apartments, dine at our healthy and tasty restaurant Salt Cafe, and take an island tour with our knowledgeable guides. At Uniquely Barbados, the island is at your fingertips!